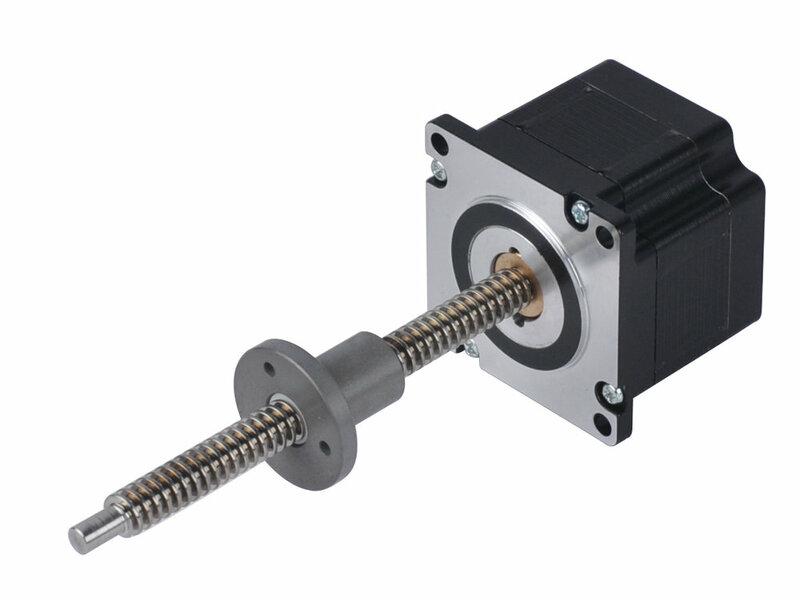 The NEMA 23 hybrid precision linear actuator is capable of 200 lbsF (890N) of continuous thrust. A Captive version is available for this frame size. Ball screw versions are also available.